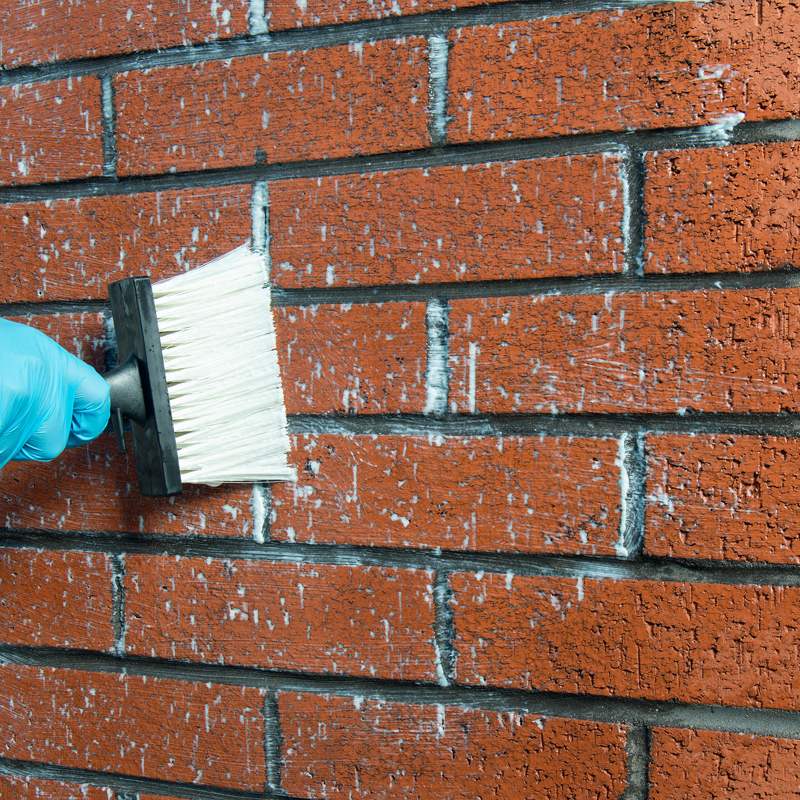 Frost damage to brick walls is often a problem in porous masonry, particularly those that are exposed to wind-driven rain. 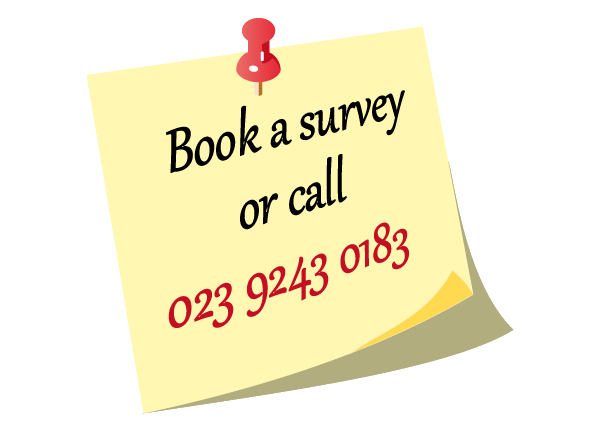 Regular exposure to excessive moisture can result in water being absorbed into porous brickwork where it freezes at low temperatures. When water freezes and changes to ice, its volume swells by 9%. 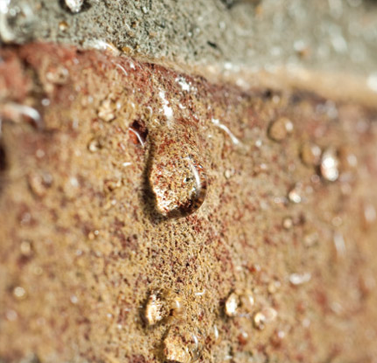 The expansion of absorbed water introduces stresses within the brick, which push at the brick-face and causing it to disintegrate and crumble. 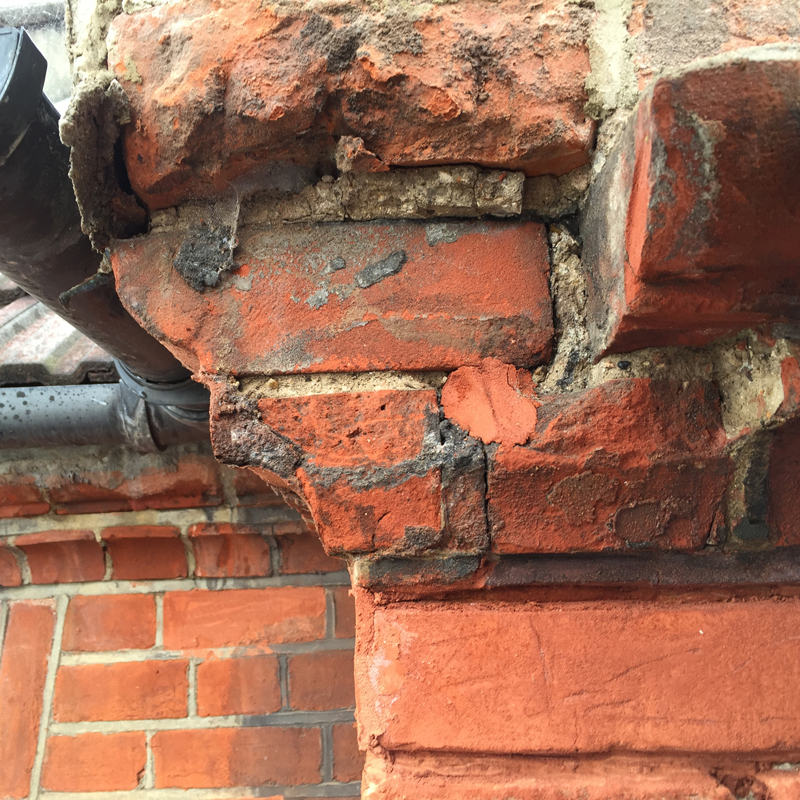 Once the face of the brickwork has burst away the inner portion of the brick becomes the new surface that is exposed to the elements. 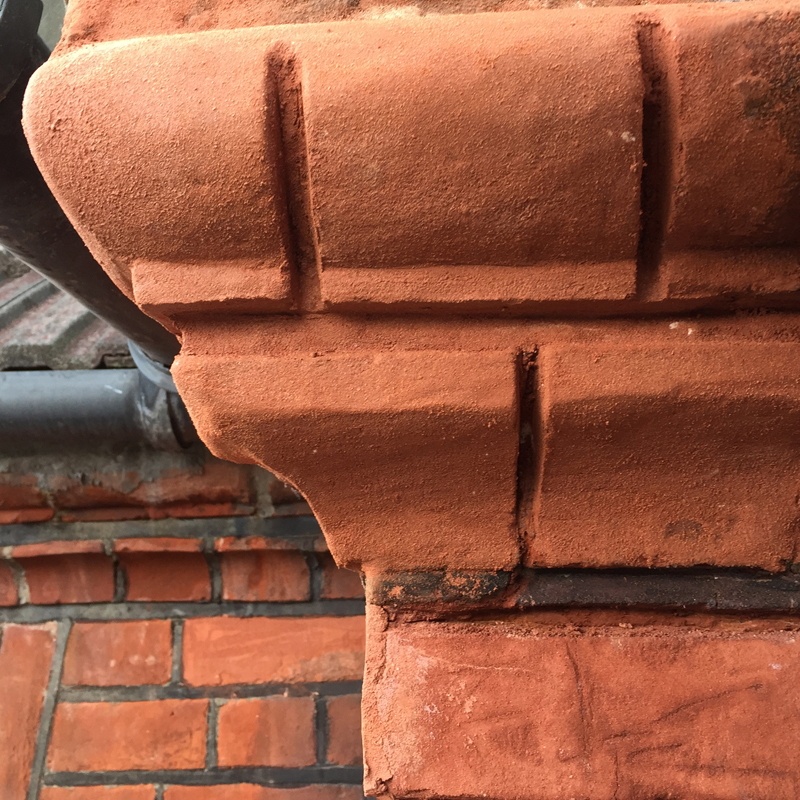 The combination of saturated brickwork and freezing temperatures repeats the frost damage process in a continuous and deteriorating freeze-thaw cycle. 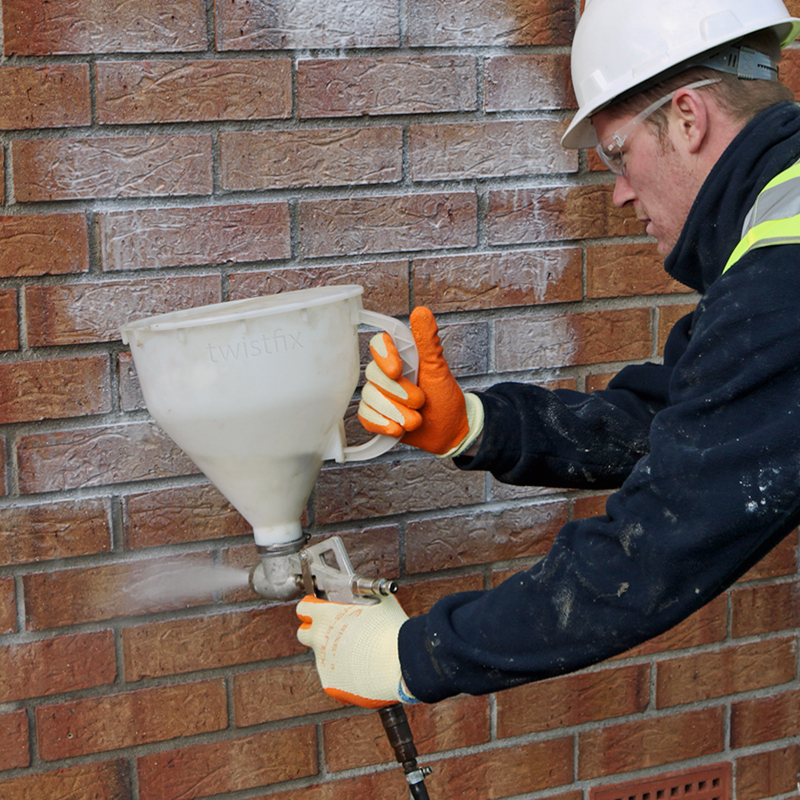 Masonry protection treatments that stops water from being absorbed into brickwork. 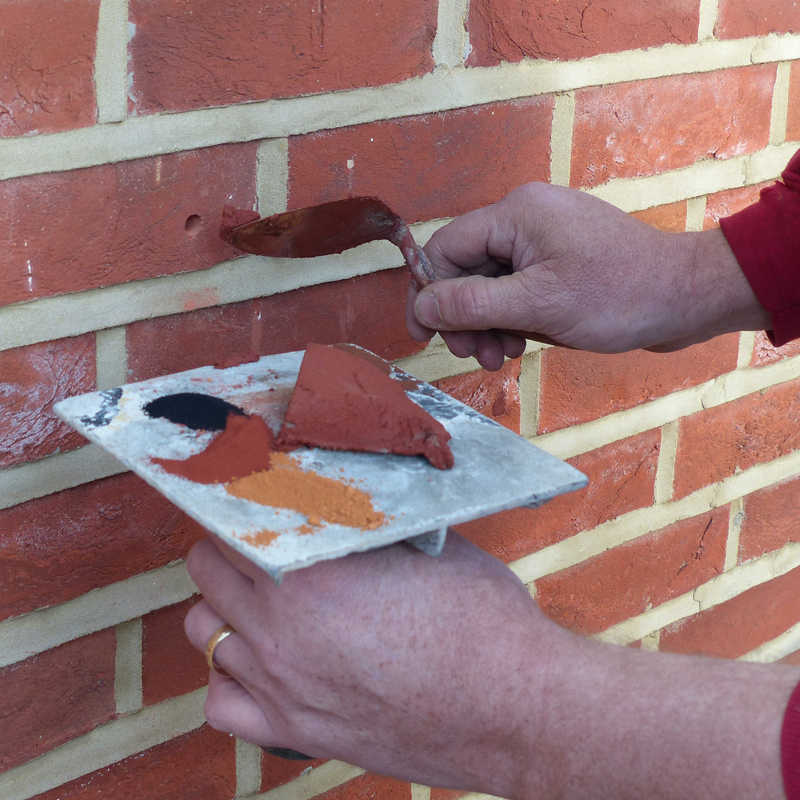 Our brick protection and repair systems water-proof external brick facades to mitigate penetrating damp problems in solid wall construction and, in cavity wall construction, to protect insulation from becoming saturated and ineffective.